If you are looking for a simple sparkle against your skin, this is the perfect choice. 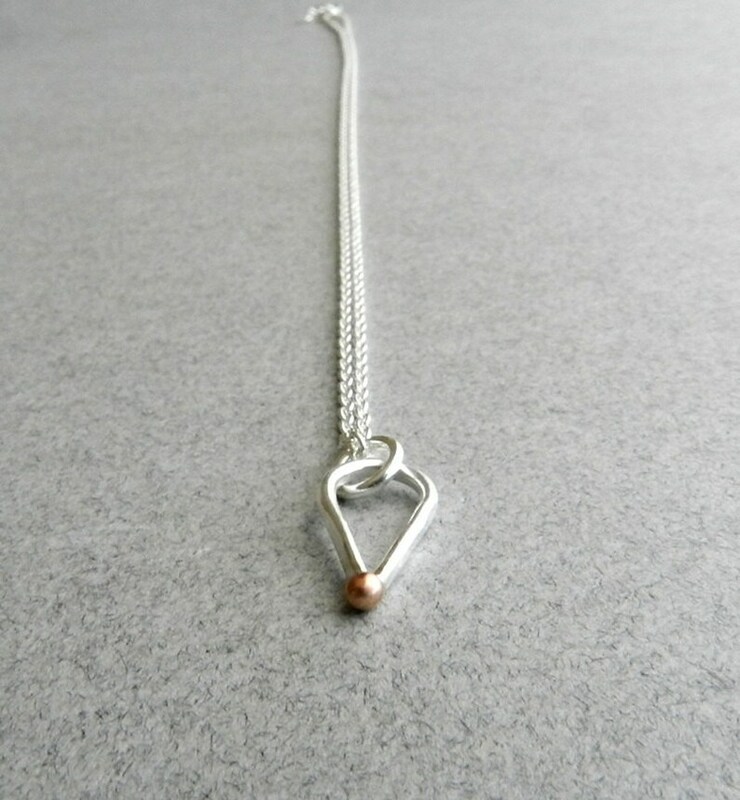 This teardrop necklace is made from sterling silver. It has a light hammer texture on the outer side and a golden ball as an accent. It’s appox. 10mm and hangs on a sterling chain 17 inches long.